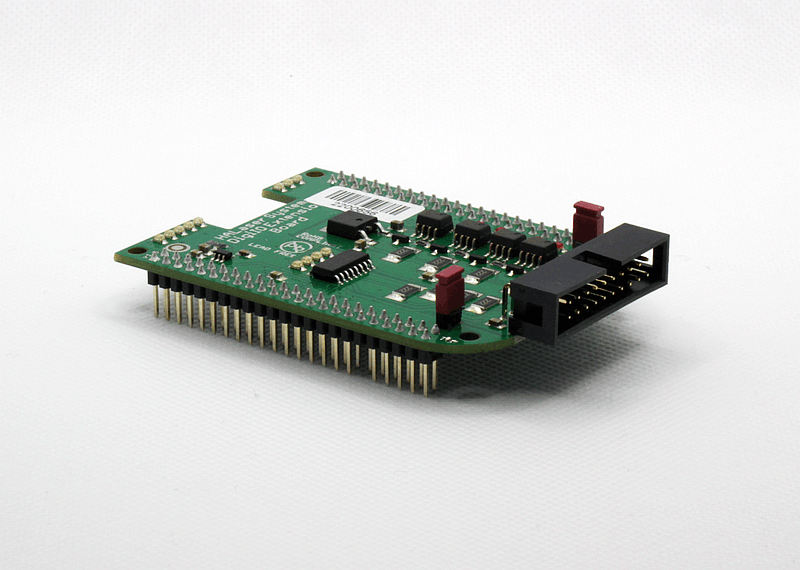 Beside common scanner controller cards BeamConstruct also supports the only modular, 5-axis CNC controller card worldwide*: the E1701C. 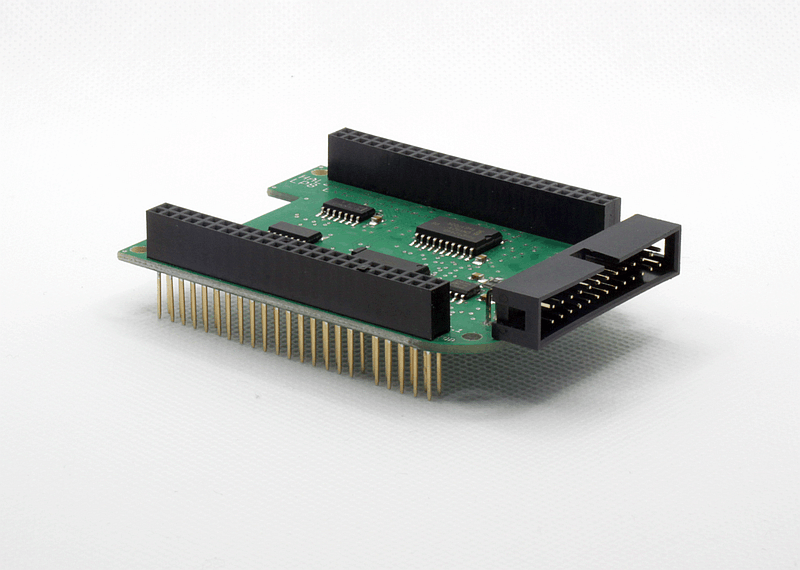 This is a low-cost CNC controller card with the smallest ground-size out there* and it is the only one which can be extended by additional boards* providing different signals and outputs. So it is not necessary to buy one fully featured card and to pay for functions that are not needed. Via its extension boards only these functions and I/Os can be added, that are really required. These extension boards are plugged onto baseboard. Several of them can be combined freely according to required functionality. 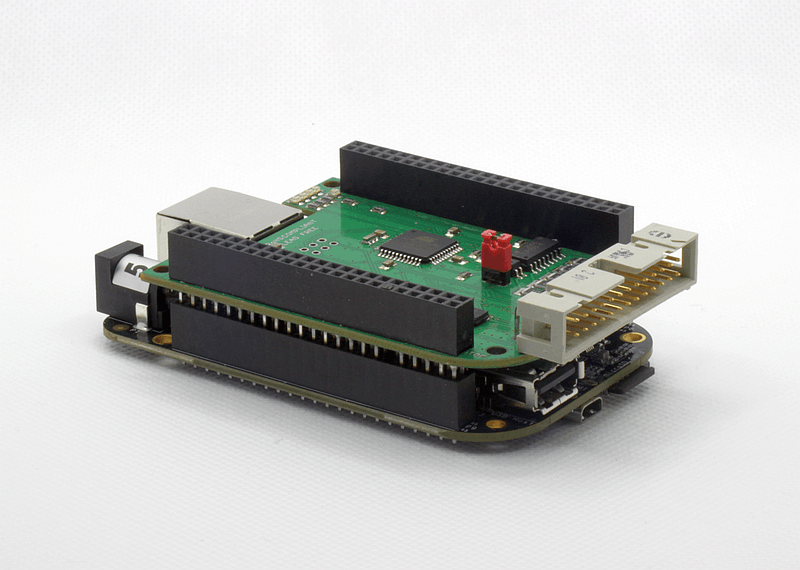 * As per 12/2018 we do not know of any other 5-axis CNC controller card that is fully modular and comes with a smaller size for such a low price.